Zhang Xiaoen, the son of a successful businessman from Hangzhou, China, is facing prison time after borrowing tens of millions of dollars to satisfy the needs and desires of his beautiful and allegedly manipulative girlfriend. Growing up as the only child of a wealthy Chinese family, 29-year-old Zhang was accustomed to luxury and spending large sums of money on anything he desired. 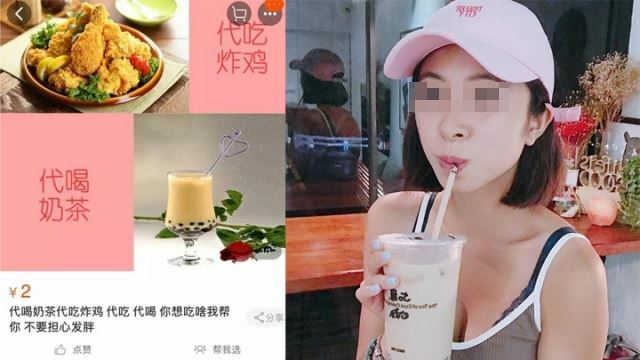 But even his family’s substantial financial resources were apparently insufficient when it came to satisfying the desires of Yang Yizhen, the young woman who became his girlfriend two years ago. An online influencer, livestreamer and freelance model, Yizhen was reportedly the light of Zhang’s eyes, and he spared no effort in making sure that she was happy. Unfortunately, even for a rich boy like him, Yang’s needs were apparently too much to handle. 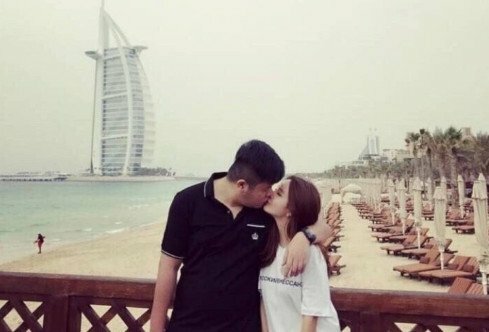 Chinese media reports that over the last two years, Zhang Xiaoen spoiled his hot girlfriend with all kinds of expensive presents, from designer clothed and accessories to jewelry, cars and trips to Dubai. 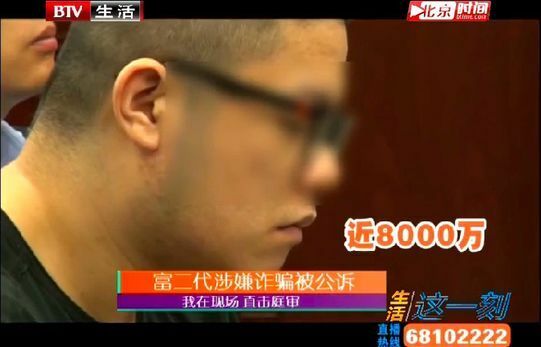 To keep up with the constant expenses, the 29-year-old reportedly squandered 70 million yuan ($10.5 million) of his father’s company money, and then started borrowing more money from his rich friends so he could gamble and win his father’s money back. 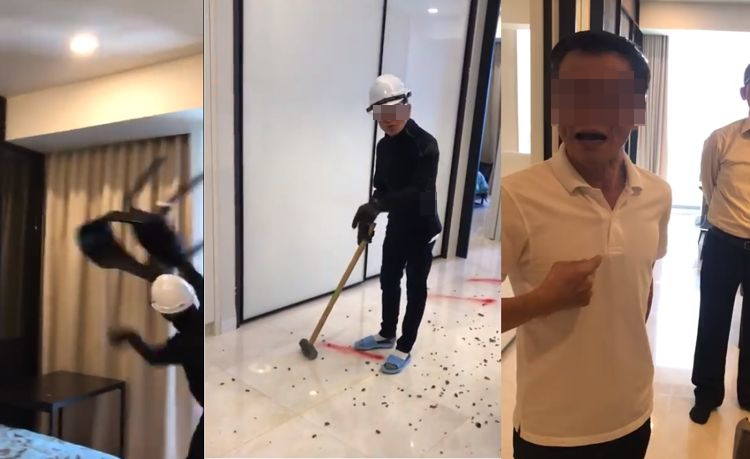 Unfortunately for Zhang, things didn’t go exactly as planned, and instead of winning back the 70 million yuan, he ended up losing another 170 million yuan ($25.4 million) of his lenders’ money. 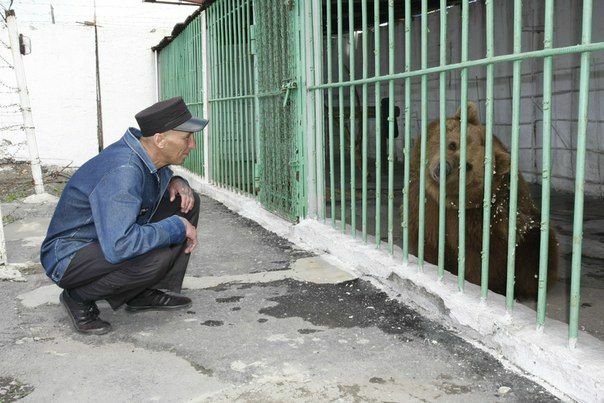 Unable to pay back his debts, the young man was reported to the police and eventually arrested. 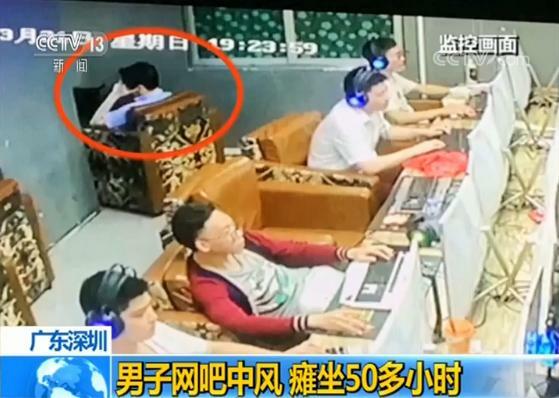 Chinese media revealed that after Zhang was arrested and placed under arrest, his high-maintenance girlfriend, not only abandoned him, but also started collaborating with prosecutors to build the case against him. She stopped mentioning him completely on social media, and reportedly started posting photos of herself with other men.